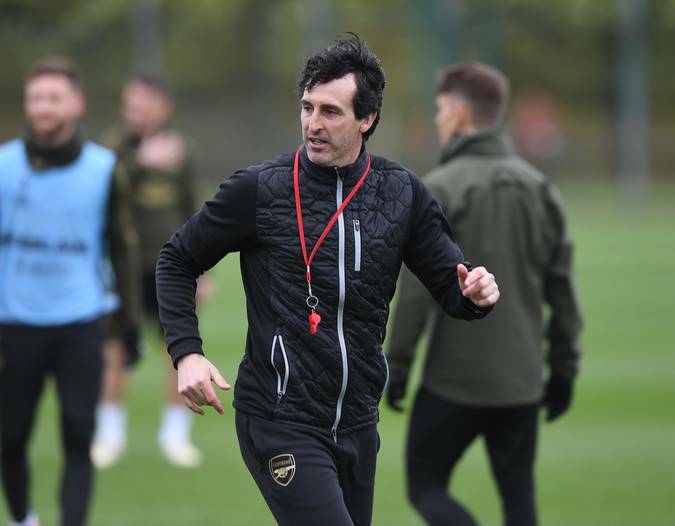 The gunners have today welcomed French side Rennes at the Emirates Stadium and Unai Emery has made a few changes to the squad that defeated Manchester United. Arsenal’s match vs Rennes will start shortly but we have so far received the team news and it seems Unai Emery has a made a few changes to the squad that got a 2-0 win over Manchester United at the weekend. The gunners will be hoping to get off to a good start so Unai Emery will urge his players to get an early goal. The first leg ended in a 3-1 win for Rennes in France but the gunners will be hoping to overturn this tie at the Emirates Stadium so that they can progress to the UEFA Europa League quarter finals. It will however be very tough for Unai Emery and his men because Rennes boss said that his team will try to also get an away goal at the Emirates Stadium so that they can remove the possible elimination of them if Arsenal beats them 2-0. Arsenal fans will tonight be nervous because getting knocked out of the UEFA Europa League will see them end the season without any trophy. Arsenal’s head coach Unai Emery has already revealed what he wants from the players and supporters. 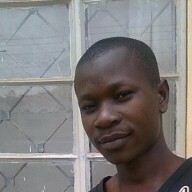 “We need to play with high emotion with our supporters but taking decisions on the pitch cleverly with our mind. This is both important issues that we need to control over 90 minutes and maybe more. ” said Unai Emery ahead of tonight’s match. That’s a good idea but champion league this season is our prayers .